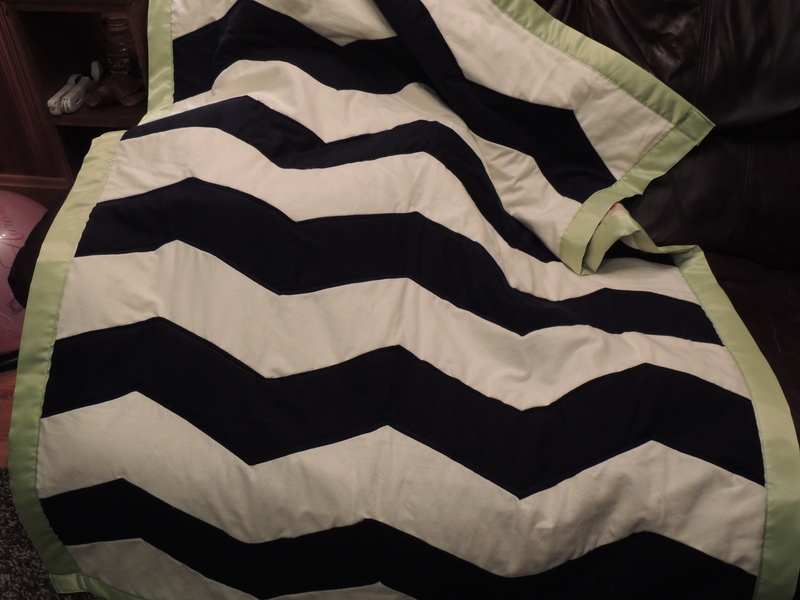 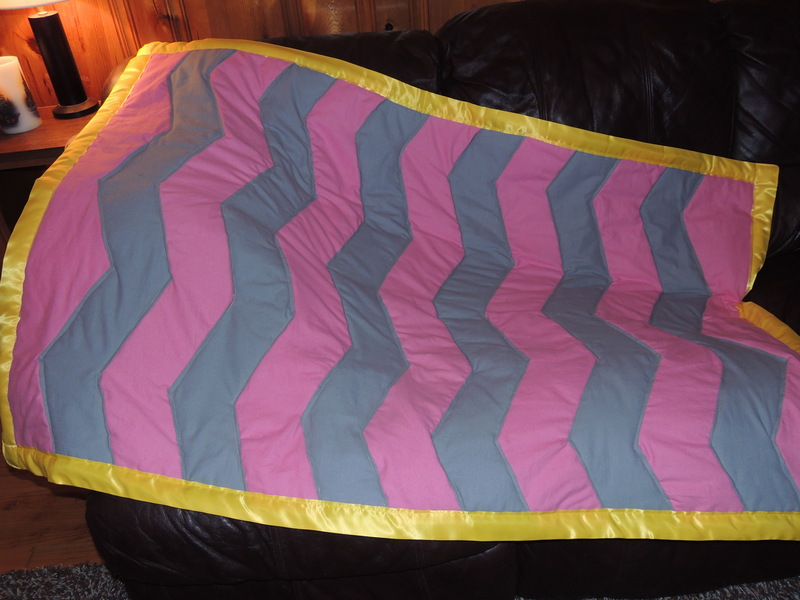 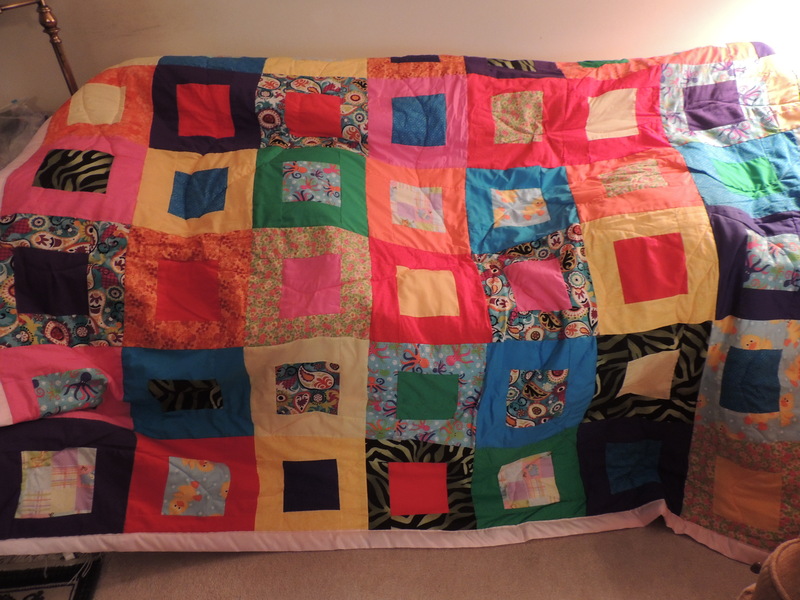 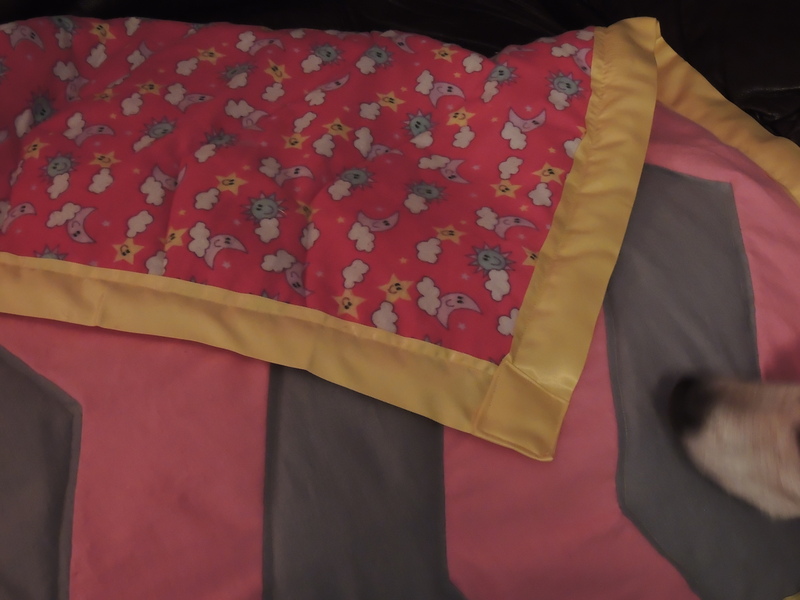 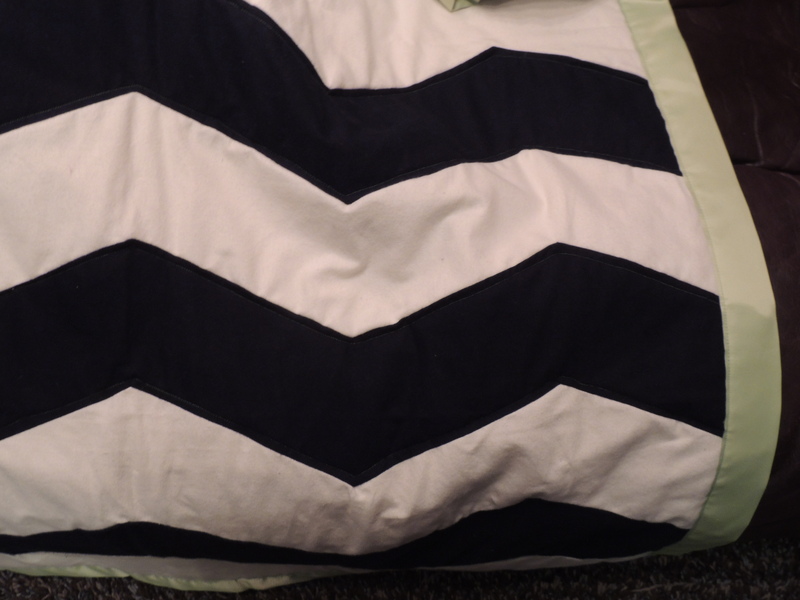 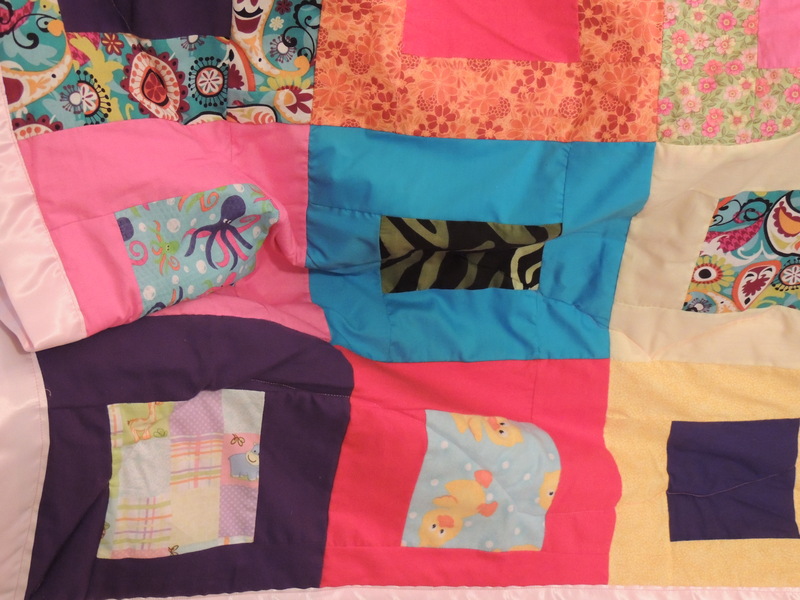 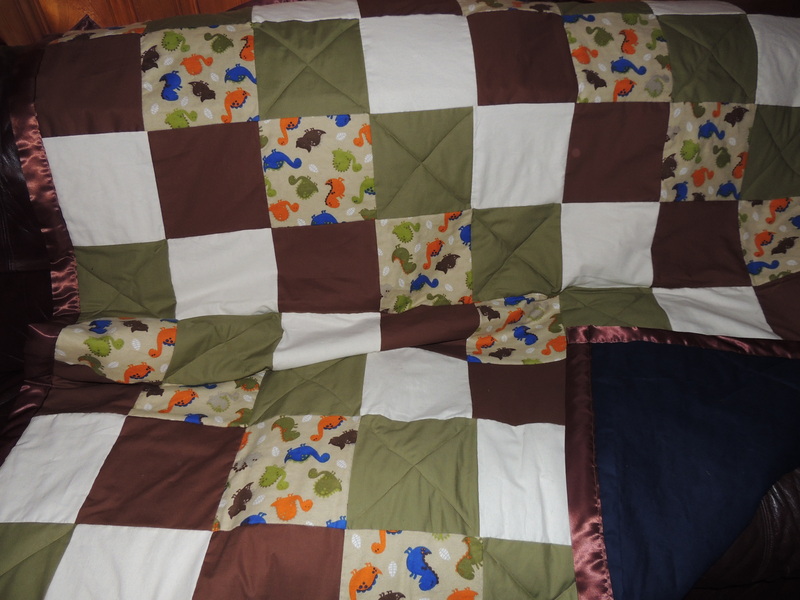 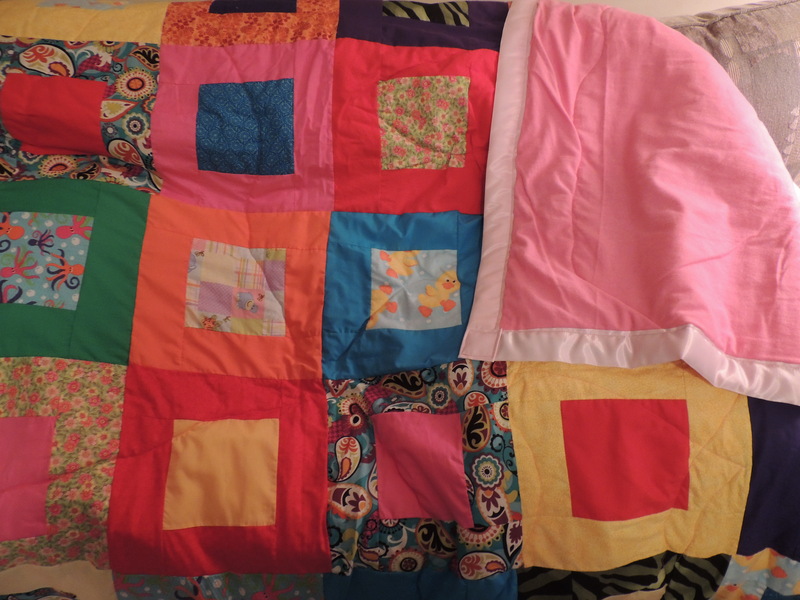 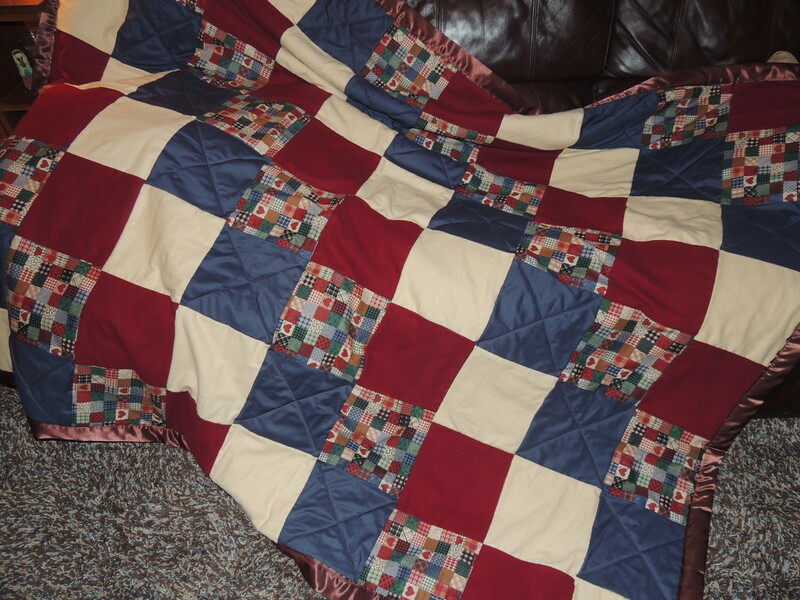 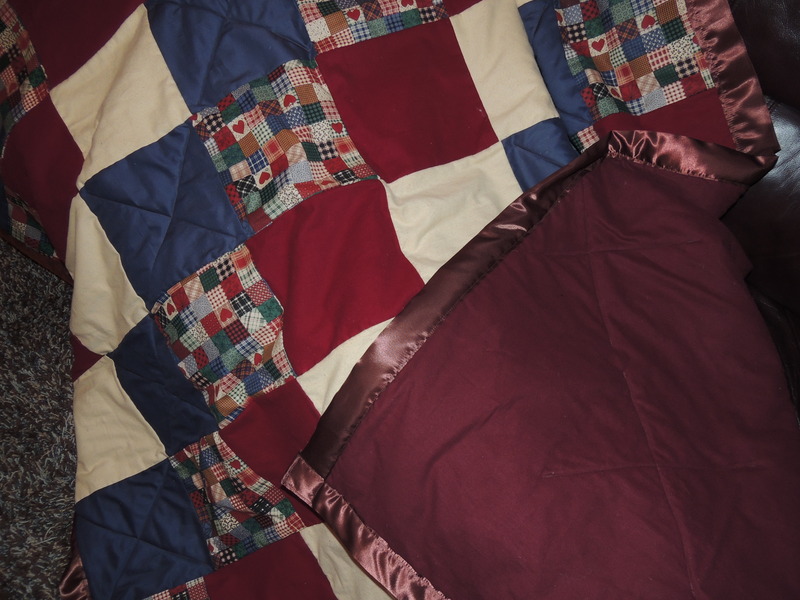 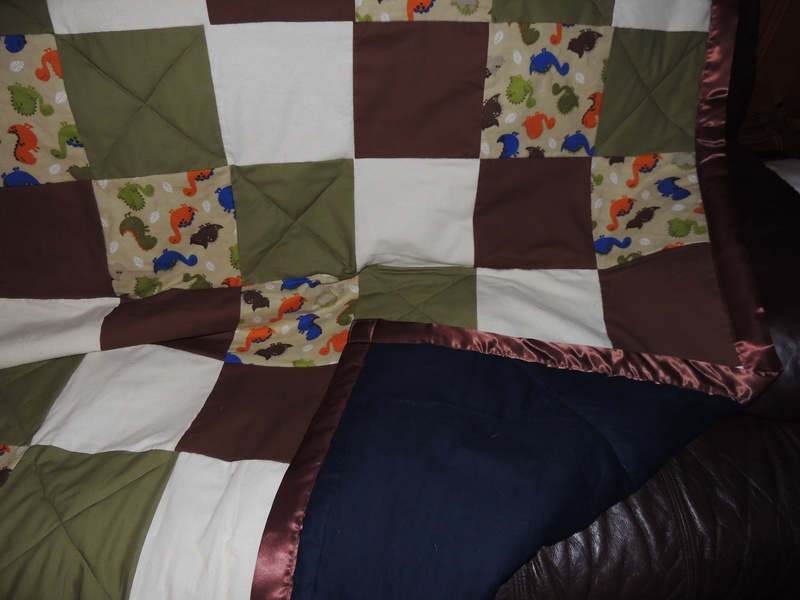 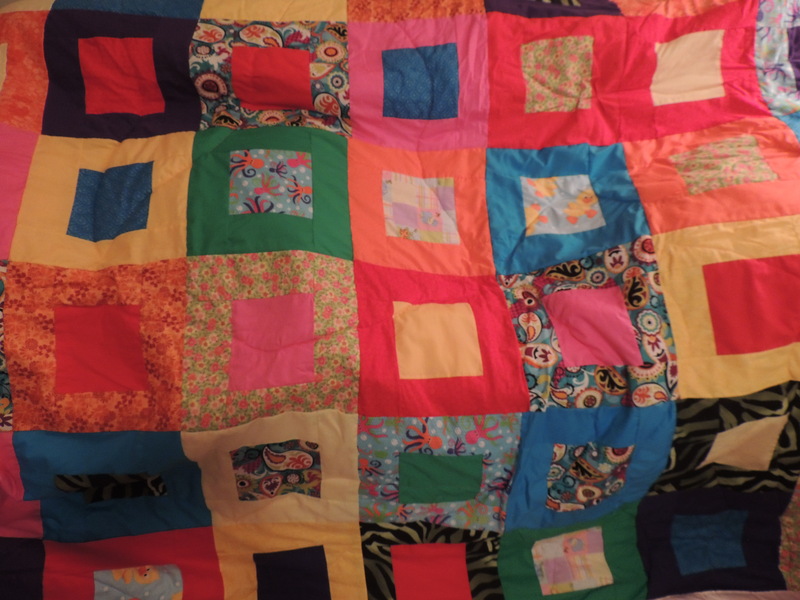 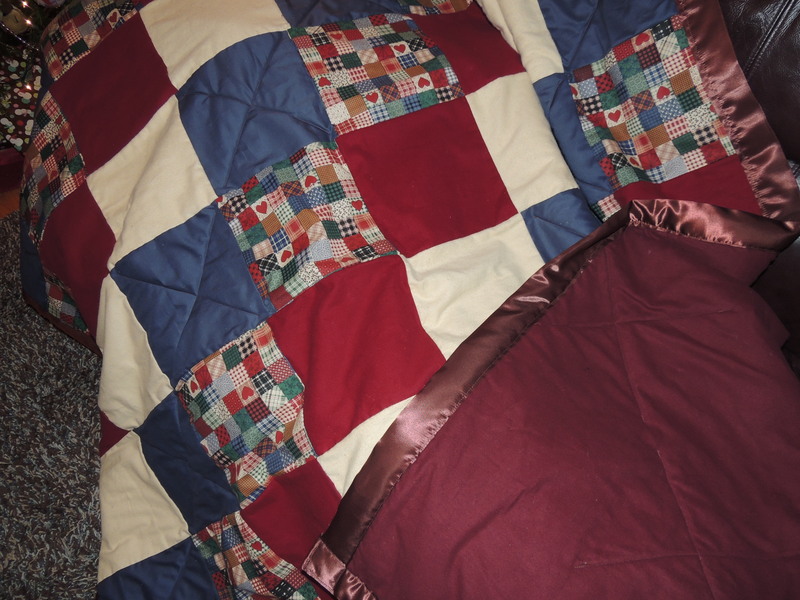 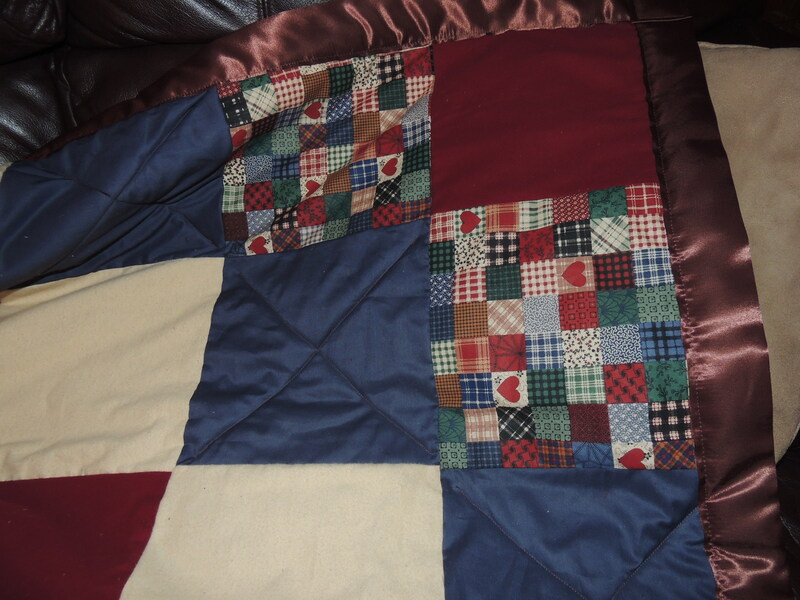 I made two more quilts in the month of dec (that might have added to the feelings of being rushed). 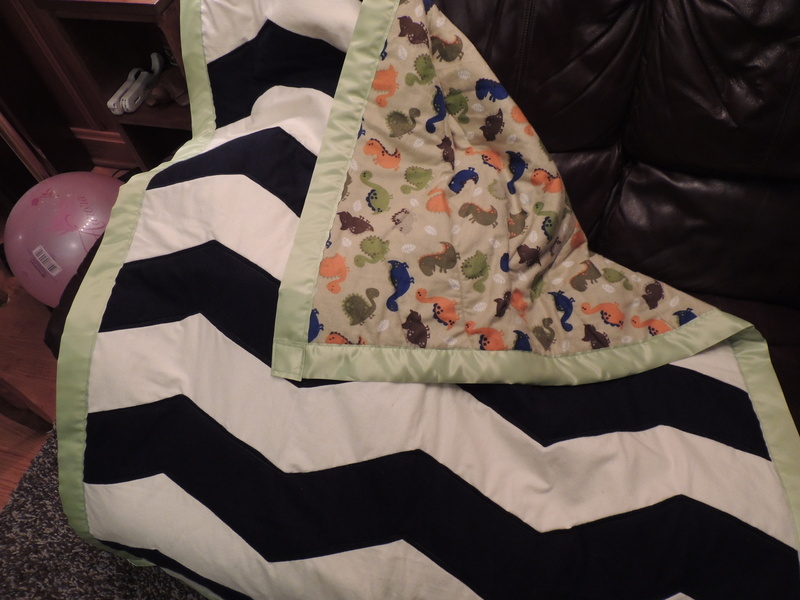 and another for one of the mom of one of the doctors. 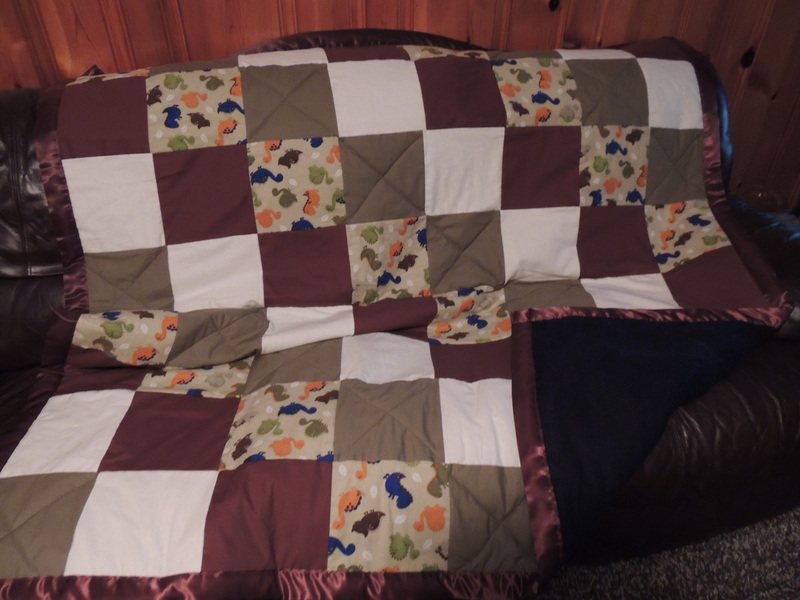 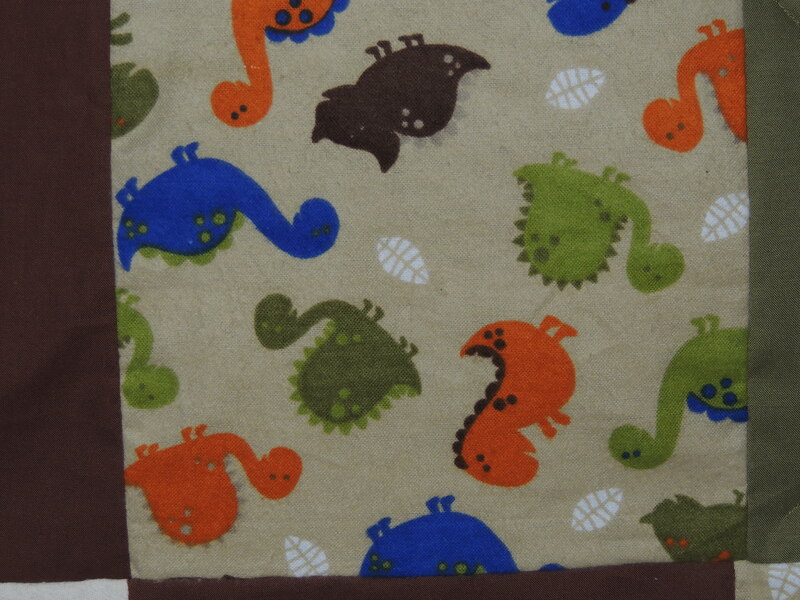 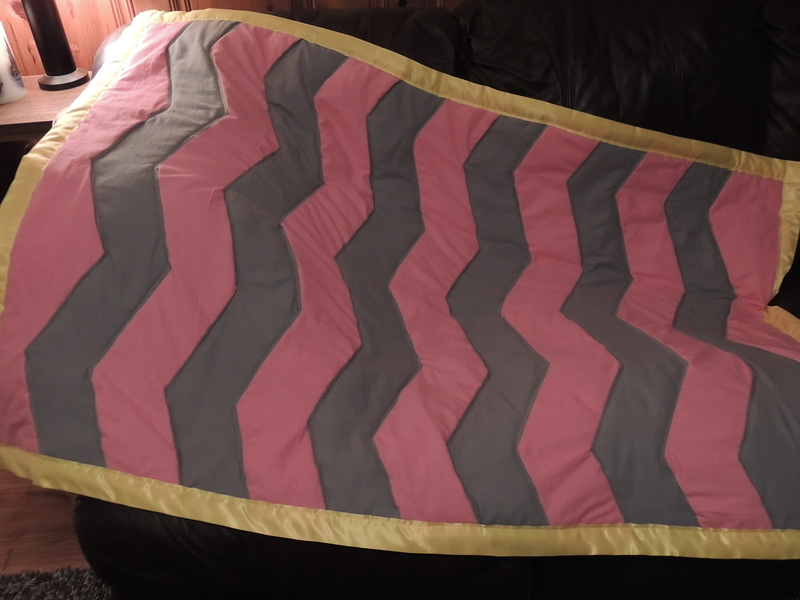 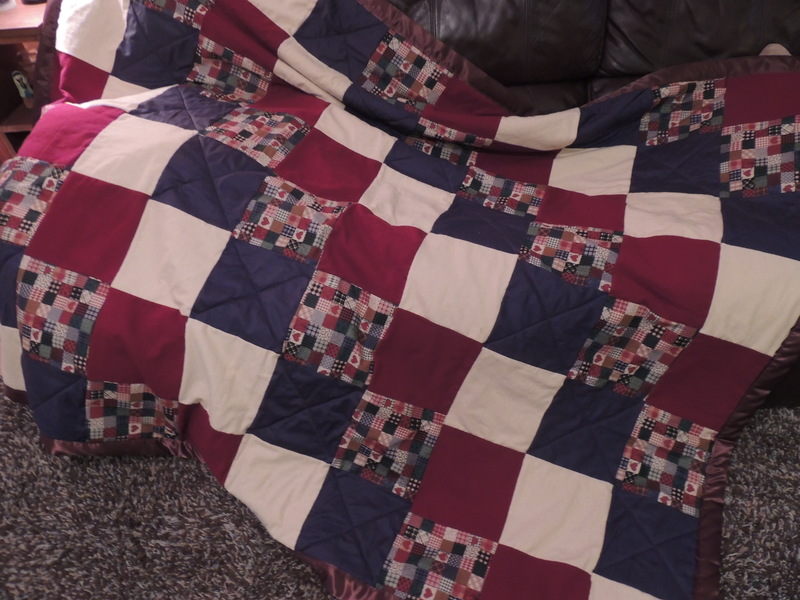 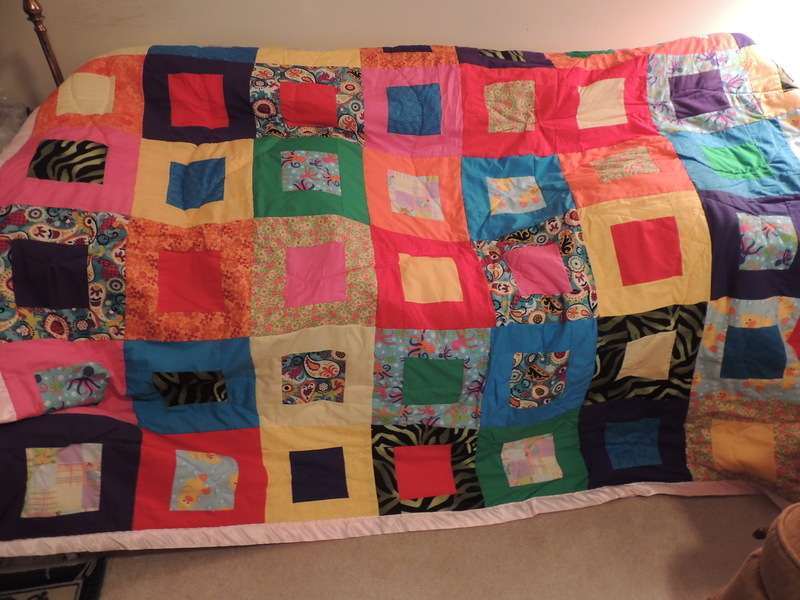 (the first quilt I got paid for)! 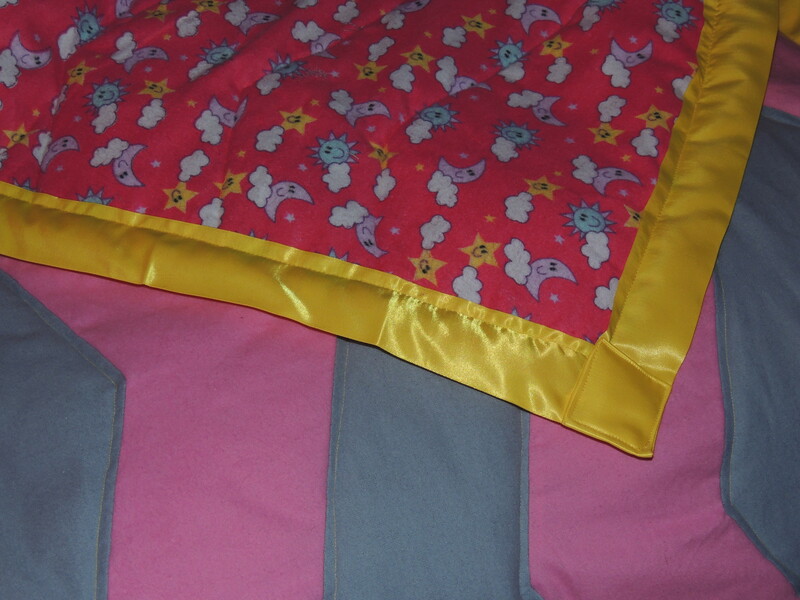 I am still working on a lot of open projects and hope that this spring and summer I will be able to complete a lot of them….